Super Savings! 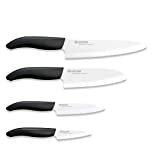 Up to 40% off on Specialty Knives at Sara Stage, Page 6. 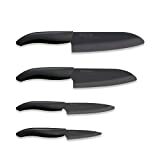 Top brands include Edge of Belgravia, Genuine American Products LLC, Kyocera, & Chef'sChoice. Hurry! Limited time offers. Offers valid only while supplies last.